Xfinity Instant TV includes arcane restrictions and potentially high prices. A couple years ago, I was in the unusual position of defending Comcast in a column about cord cutting. For $15 per month, the cable giant was testing a new streaming TV service that delivered all four major broadcast networks, HBO, and a selection of movies from its Streampix service. Some observers laughed at Comcast’s efforts at the time, but it seemed like a solid deal, given that HBO was charging the same $15 per month for access to its streaming service alone. 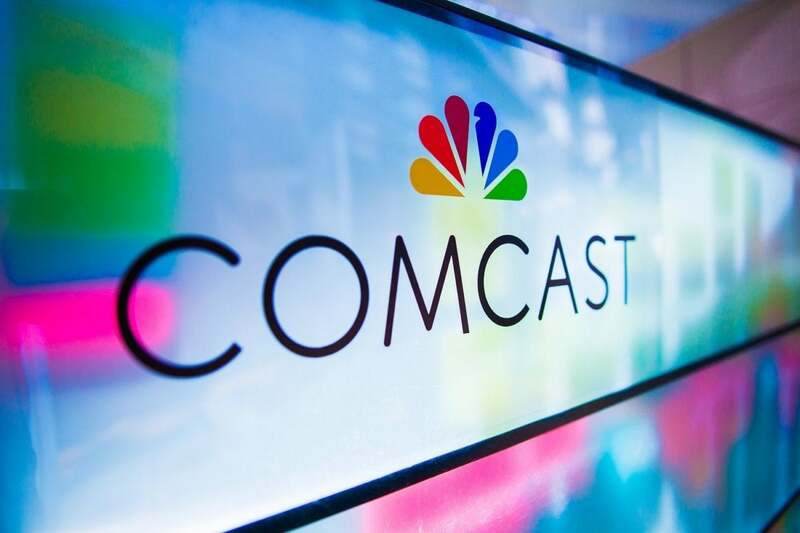 Now, Comcast is rolling out a streaming TV package throughout its nationwide cable footprint. But this new service—dubbed Xfinity Instant TV—is nothing like the one Comcast started testing in 2015. 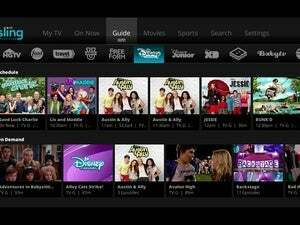 Although it has a few redeeming qualities, Xfinity Instant TV is weighed down by arcane restrictions on how and where you can watch TV, and in many cases, it’s more expensive than other streaming bundles. 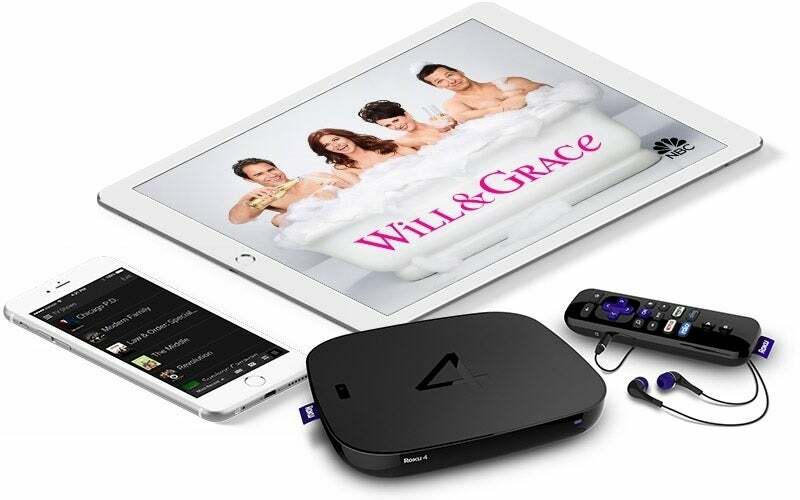 Comcast’s streaming service is only available to Xfinity internet subscribers, but it has a similar structure to Dish’s Sling TV: Subscribers start with a base package of channels, and they can expand their lineup with themed add-ons. In Comcast’s case, the basic plan costs $18 per month, and includes five national broadcast networks—ABC, CBS, Fox, NBC, and CW—along with PBS stations, educational and government channels, C-SPAN, QVC, and HSN. So far, so good. No other streaming bundle offers all the major broadcast networks at such a low starting price, and this is the cheapest way to watch a live stream of C-SPAN without traditional pay-TV authentication. If you can’t pick up broadcast networks with an antenna, and you have internet service from Comcast, this might be a viable alternative. Xfinity Instant TV’s base package includes broadcast networks like NBC, along with public, educational, and government channels. Just don’t expect to save much money on other cable channels, as the costs for Comcast’s add-ons quickly pile up. The cheapest add-on is a kids package, which for $10 per month, includes Cartoon Network, Disney Channel, Disney Junior, Disney XD, Freeform, MTV, National Geographic Channel, Nick Jr., Nickelodeon, NickToons, Universal Kids, TeenNick, and TLC. Nevermind that MTV and TLC have no real business being in a TV bundle for kids; you’re paying for them anyway. 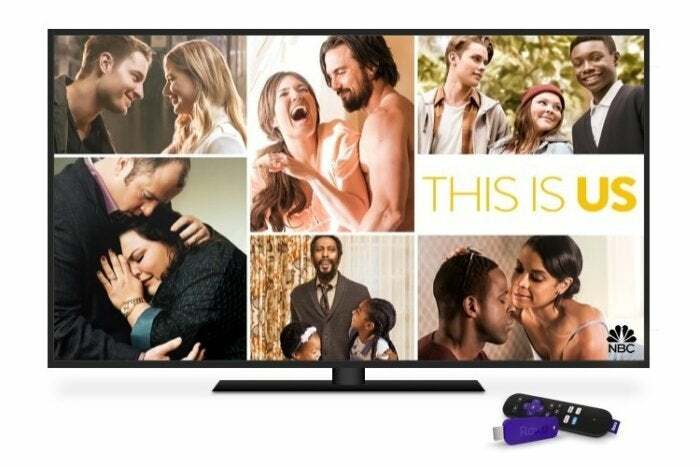 Xfinity Instant TV also offers an entertainment add-on for $15 per month, with A&E, AMC, Animal Planet, BET, Bravo, Comedy Central, Discovery Channel, E!, Food Network, FX, FXX, Hallmark Channel, History, HGTV, Lifetime, OWN, Syfy, TBS, TNT, TV One, USA, and VH1. That sounds mildly appealing until you realize DirecTV Now offers all of these channels in its $35-per-month base package, which also includes broadcast networks, all the major children’s channels, and the big-three cable news networks. Speaking of cable news, Comcast has made the inexplicable decision to lump sports and news into a massive $30-per-month add-on, which includes CNBC, CNN, ESPN, ESPN2, ESPN News, ESPNU, Fox Business, Fox News, Fox Sports 1, Golf Channel, MSNBC, NBC Sports, NFL Network, and regional sports networks. Again, other bundles offer these same channels for less than Comcast’s combined $48-per-month asking price: Hulu with Live TV has all but the NFL Network for $40 per month, while PlayStation Vue has everything—plus several sports channels that Comcast lacks, such as NBA TV—for $45 per month. As for premium networks, Comcast charges an extra $15 per month for HBO, which is the same price as a standalone HBO Now subscription. Starz costs an extra $12 per month, which somehow is $3-per-month more expensive than Starz’s standalone service. Comcast deserves credit for one thing: Xfinity Instant TV has no sneaky fees. 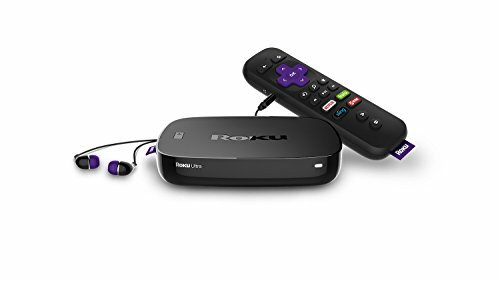 The cable giant’s typical broadcast TV fee and regional sports fees are built into the advertised price, and you can stream on Roku players, mobile devices, and web browsers with no set-top box fees. But that’s the norm in the world of streaming bundles. And outside of a few edge cases, Comcast’s competition will be much cheaper, or will provide far more channels for your money. Comcast isn’t trying to make its actual service competitive with other streaming bundles, either. Xfinity TV comes with a bunch of other restrictions and limitations that reduce its appeal. The most egregious is the cloud DVR, which includes just 20 hours of recording time. Every other streaming TV bundle on the market offers at least double that, and Comcast makes matters worse with a scheduling limit of two programs at a time. No other streaming bundle places limits on simultaneous recordings. Device support is also lacking, with television playback only on supported Roku devices. Instead of building apps for other streaming devices, Comcast is asking TV and set-top box makers to do the job themselves. That’s a big ask, and so far no other streaming players have signed on. 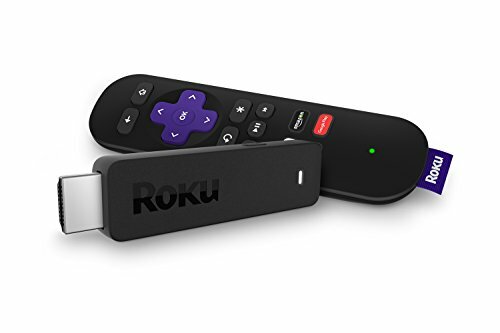 Device support is limited to Roku, iOS, Android, and the web. And unlike other streaming bundles, Xfinity TV isn’t entirely portable. As TechCrunch reports, some channels won’t offer live or on-demand streaming outside the home because of how Comcast negotiated the rights. Given all these drawbacks, it’s notable that Comcast isn’t planning to market Xfinity TV to existing customers or even advertise it much at all. Rather than competing with other streaming bundles, Comcast will likely use Xfinity TV as a last resort to retain cable customers fed up with their bloated bundles, hidden fees, and equipment rental costs. Comcast may even prove successful, since the service is exempt from the 1TB data caps that the company now enforces in many markets. With no chance of repercussions from a consumer-hostile FCC, Comcast can now deliver streaming video over a private portion of its cable system, while dangling the threat of data caps and overage charges in front of potential pay-TV defectors. In that scenario, Xfinity Instant TV might seem like a pretty good deal—but for all the wrong reasons. Sign up for Jared's Cord Cutter Weekly newsletter to get this column and other cord-cutting news, insights, and deals delivered to your inbox.